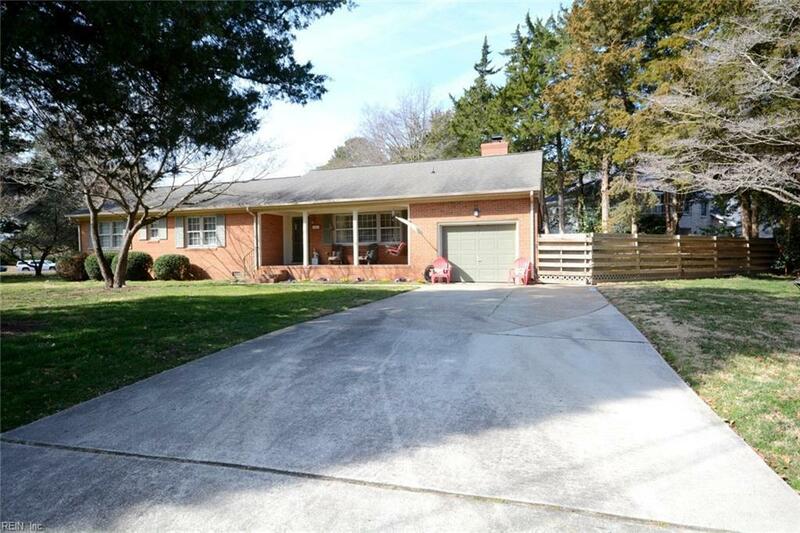 1401 Whittier Rd, Virginia Beach, VA 23454 (#10241087) :: Abbitt Realty Co.
Don't miss this rare opportunity to own a 4 bedroom brick home in desirable Alanton. 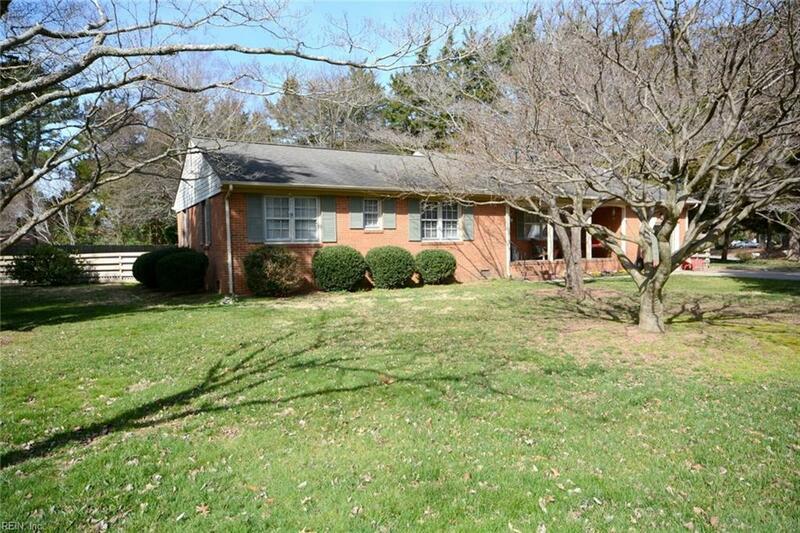 The home boasts hardwood floors throughout with exception of 2 baths. The HVAC system is within 2 years old, gas heating and 14 sear cooling with all ductwork in the attic. There is also a tankless hot water heater within 3 years old. 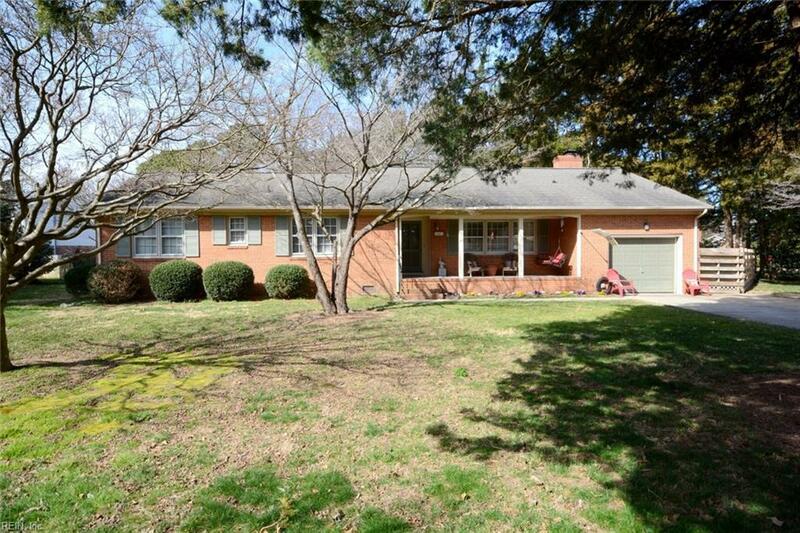 This home is very well maintained and clean. 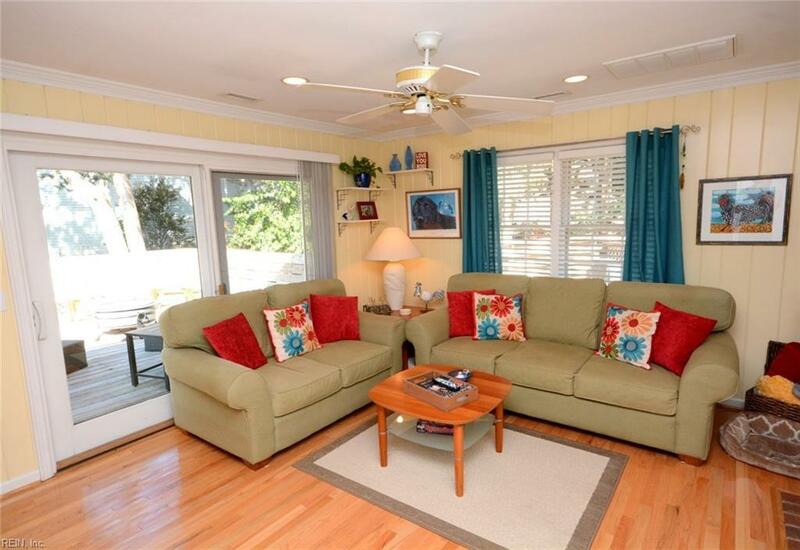 The large deck overlooks the spacious yard, great for entertaining. Active community pool with annual membership, sought-after schools and easy access to beaches, bay, shopping, military bases and interstate.